I am an owner of a 2018 Compass Limited. I am not sure if this is 2nd gen, so if this is the correct forum or not. please let me know if I'm doing wrong. I really hate to forget open windows or sunroof when I leave the car. So I am looking for a way to solve this issue. It claims to do the thing but when I contacted the seller, they told me that it does not work with 2018 Compass. Now I wonder, is there a working module for 2018 compass ? Some other brands have such solutions through ODBII interface. is there a software or hardware solution to this ? Also, is there any good ODBII apps (Android) that I should try with my standard ODBII module (ELM327) ? FCA uses a security gateway module that prevents ODB2 devices from accessing many of the car's functions. This is a security change to prevent the car from being hacked remotely. You can install a bypass that will allow ODB2 devices to access most of the car's electronics, but it isn't going to work without the bypass. Direct, unsecured access to the car's electronics is exactly what the gateway module was designed to prevent. but you didn't get me. There is already a non-ODBII solution which requires installation of a module. The link I shared above is for that solution. So it is not a ODBII based solution. What I'm asking is, since the seller says this is not working with 2018 model, what else can I do ? or would it work with 2018 model ? also, is there a URL that you could share for the bypass solution you mentioned ? I loaded the link and their product looks like it does a MITM simulated button press. If they say it doesn't work with a 2018, my guess would be that it's designed for the Gen 1 Compass, which is a totally different vehicle. The plugs and wiring are going to be completely different. Unfortunatly, I haven't seen any products that do this sort of thing, so I can't offer any alternatives. As for the security gateway bypass module; I don't own one, but several other posters here do. I'll leave it to them to recommend a good one. Anything sending commands through the cars computer will not work with the security module. Doesnt mater if it has its own module or not, if it needs to connect to the computer to work (which it needs to unless you directly wire each window and sunroof to the module itself), it will not work. 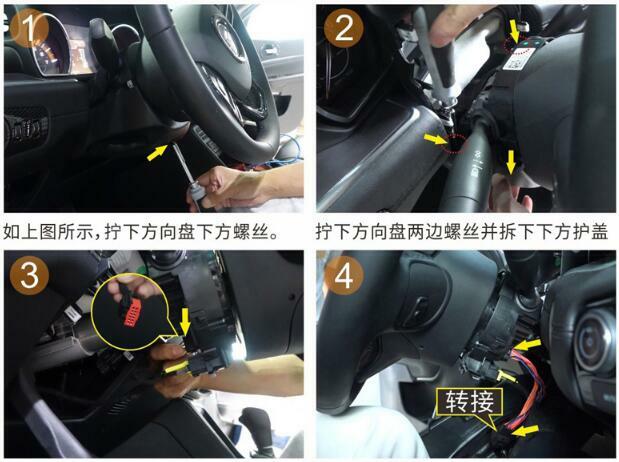 There is an alfoOBD thread that talks about the bypass module and reprogramming of car settings. Actually , seller did not say "it won't work with 2018". What they exactly say is that they did not have a chance to test with 2018 but they always worked with model year before 2018. So I understand that it works with 2017 but not tested with 2018. If that is the case, then it should work ? maybe I can check if the cables I have there are same or not ? Also, not all 2018 compasses have the security module. My 2018 doesn't need a bypass. I can and have modified the BCM with alfaobd and no bypass. what is BCM ? and how did you modify it ? I'll also note that I'm annoyed that you can't close the sunroof once the ignition is switched off, like you can with the windows. However, I've already looked for such a setting in the body computer with alfaobd and didn't find anything promising. So if someone finds something that offers that ability, I'd be interested. how can I understand if my Compass does not have the need for bypass module without purchasing the 49$ software (Alfaodb) ? you can try to connect with the demo version. It's free. I just tried it. When connecting to BCM it asks for a security login code. it also supplided info on the unit ID. But all functions are locked because of the demo. do I need the security code ? is it public information ? is it related to the security gateway mentioned here ? do I need the bypass ? if yes, how can I get it ? and if I get it, shall I be able to configure windows & sunroof to close when I lock the car ? You only need a security code for some modifications. Just hit the connect button. If you have a code, you use the "login with codecard". Code would come from the dealer. so. how do I understand if my car has the security gateway ? can we say that "it does not have security gateway" if it can connect ? if the answer is "yes", then it means code is nothing to do with the security gateway ? in this case, how can I make my car close the windows or sunroof when I lock the doors ? If you can connect to the body computer and dump out the settings, then you don't have a security gateway. Correct, the code has nothing to do with the security gateway. So for example you might need a code to write a new value to the odometer, even though you can connect to the ICS module. Nobody has figured that out yet (if it is even possible). I've looked though the car configuration options in alfaobd and haven't seen anything that will auto close the sunroof. So if you can find a setting, we'd like to know. from some answers in this thread I got the wrong perception that if my car does not have security gateway, I would be able to do this kind of modification through ODB using the Alfaobd software. If it is not possible , then why did people redirect me to this direction ? Because it is up to you to decide if it is doable or not. We are not here to offer free tech support for alfaobd. You can email alfaobd's developer to get their take on what you are trying to do. @Tripod, I am not looking for tech support of alfaobd. If you check my first post (OP), you'll see that I did not even ask anything about Alfaobd. Alfaobd is proposed here as if it is a solution. BUT it is an expensive software (49$) so I can't try anything without paying. 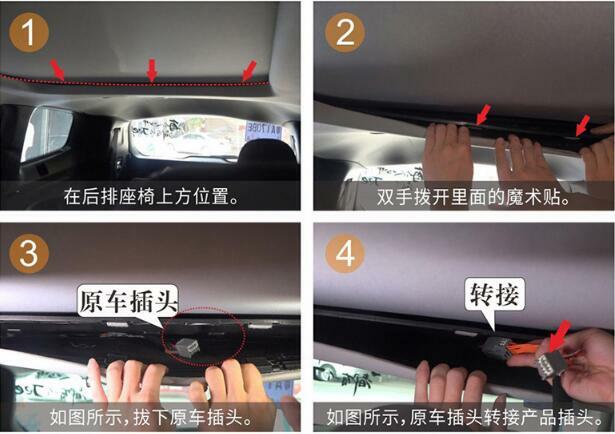 Besides, in the selections there is nothing related to auto-closing windows/sunroof. So there's no point of suggesting it. if we can come back to the original post, I am looking for a method (hardware/software anything) to auto close windows & sunroof when doors are locked. I'd appreciate if anyone can suggest something useful. do you know any other ? Honestly, your best bet might be to find someone who can do some custom electronics work and have them put together an Arduino solution for you. Most established, custom car audio shops can recommend EE's capable of putting something like that together. I don't think an off-the-shelf solution exists to do this yet, for this particular model. Theres /r/jeepcompass on Reddit, but it's not particularly active. Honestly, something like /r/AutoDIY or /r/CarTalk on Reddit might be a better solution. You're probably not going to find anything specific to the Compass, but they might be able to point you to a general purpose solution that will accomplish the same thing.